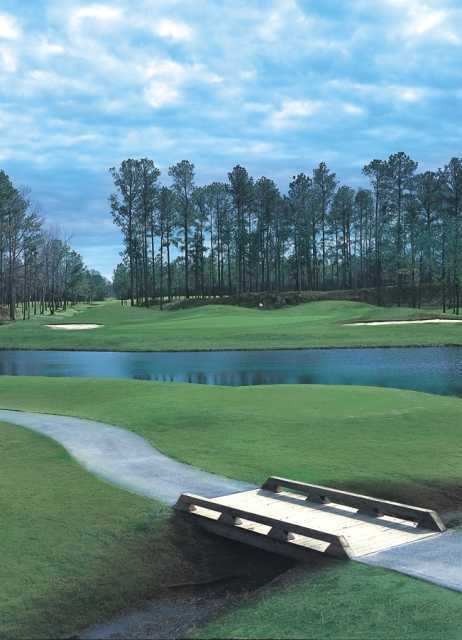 Crown Park Golf Course, Longs, South Carolina - Golf course information and reviews. Lots of doglegs! Definitely a target golf course with hazards everywhere! Better be accurate off the tee, but greens were fair. 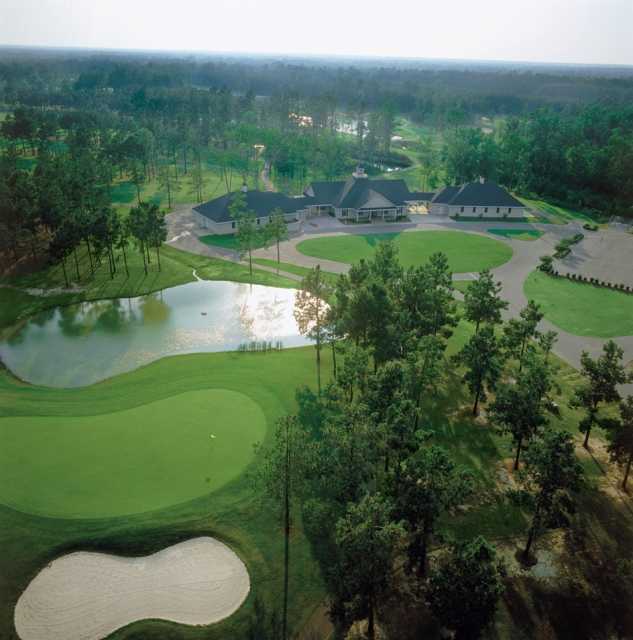 Add a course review for Crown Park Golf Course. Edit/Delete course review for Crown Park Golf Course.